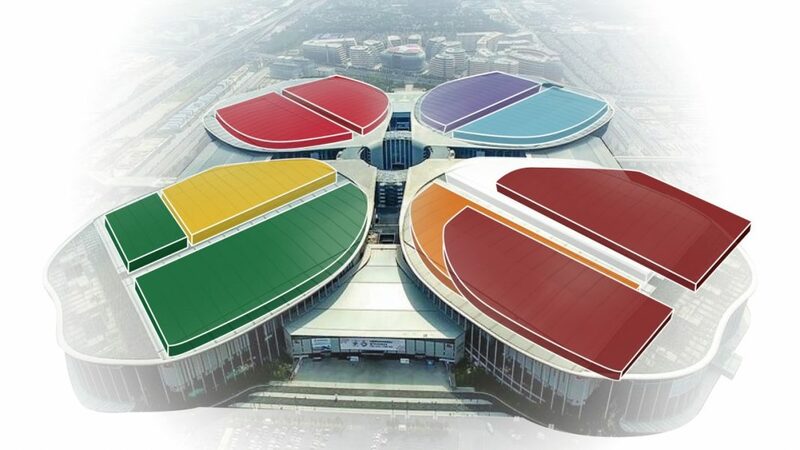 Chinese President Xi Jinping visited the Country Pavilion for Trade and Investment at the first China International Import Expo (CIIE) in Shanghai after he made a keynote speech at the opening ceremony on Monday, along with Chinese and foreign leaders. The area is about 30,000 square meters, and is exclusively reserved for country exhibitions, not for business transactions. A total of 82 countries and three international organizations participate in this section, with 71 booths being set up. The participating countries exhibit their national symbols, economic and trade achievements and featured products. The 12 guest countries of honor, including Indonesia, Vietnam, Pakistan, South Africa, Egypt, Russia, UK, Hungary, Germany, Canada, Brazil and Mexico, have set up featured pavilions. China, as the host country, has also established the China Pavilion, including exhibiting areas for Hong Kong, Macao and Taiwan.